Global Professional specialise in the design and manufacture of bespoke and core equipment as used in the satellite broadcast industries. 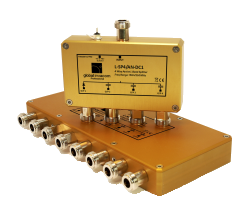 Our equipment range includes both stand alone and 19 inch rack mount products, L Band FIbre distribution and pre made cable assemblies suitable for use in Uplink stations, Cable headends, SNGV's, OB Trucks, GPS, VSAT and Teleports. By the nature of the product range, many are custom specific, and with our wealth of knowledge and experience we are able to deliver innovative solutions to our customers. Products ordered from our web site in small volumes will be dispatched 3 working days from order placement. We pride ourselves on our very fast response times and can normally offer lead times of less than 4 days from order placement. Outside of our standard product range, Global Professional have the expertise to design bespoke custom products. If your requirement is not found within our product portfolio, please contact us to discuss your requirements further. 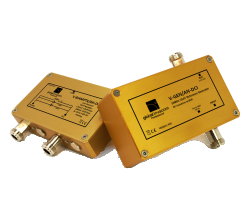 Global Professional offer a range of frequency conversion products for conversion of 70-140MHz and 160-860MHz up to L-Band and downconversion in reverse. 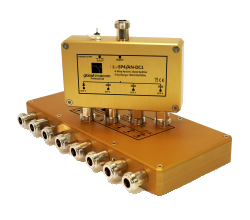 Ideal for use when monitoring uplink and downlink stations using in-expensive L-Band receivers. 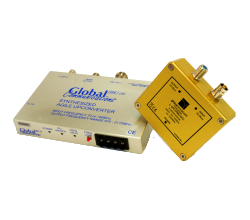 Global Professional offer a range of GPS splitters, combiners and accessories such as DC inserters or attenuators along with a GPS over Fibre solution. 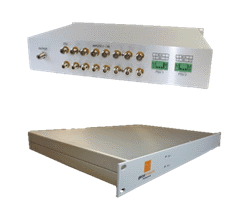 Additionally (if required) Global Professional are able to offer a number of 19"rack mount GPS splitter combiner solutions. 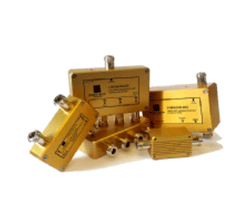 Global Professional offer a large range of L band splitters & combiners for both passive and active applications. Powering options for active units can be modelled dependent upon customers' requirements either being line powered or externally powered. The TVRO16N offers a slope equalised characteristic to compensate for the loss on long cables runs. Offer's 16dB's gain at 2150MHz. Global Professional have many years experience in the development of Rack mount solutions to meet customers requirements. Within our standard rack mount product range we are offering a variety of active or passive splitting and combining rack shelves across the L-Band, GPS frequencies and UHF or IF bands. 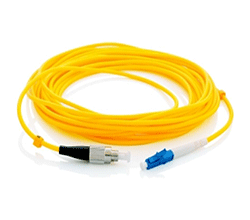 Leveraging off the technologies of our parent company, Global Professional are able to offer many L band to Fibre solutions for applications where cable distance signal loss is a major factor. 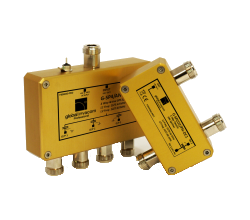 Global Professional offer a large range of UHF/IF band splitters & combiners for both passive and active applications. Powering options for active units can be modelled dependent upon customers' requirements either being line powered or externally powered.